It seems like I talked to Taylar so long ago when we scheduled her Senior Session, so it was so great to finally meet her!! We had an awesome time together and the longer we went on, the more I watched a "super model" emerge in front of my camera!! I love this skirt she chose to wear...such fun colors!! I was happy that Taylar was such a willing model. She was patient with me as I covered all angles and directions. I really liked this one...I think she has amazing eyes and such a great "look". It was a beautiful day, but the wind was blowing pretty good. We decided to use it as a friend...it added some action to the hair. 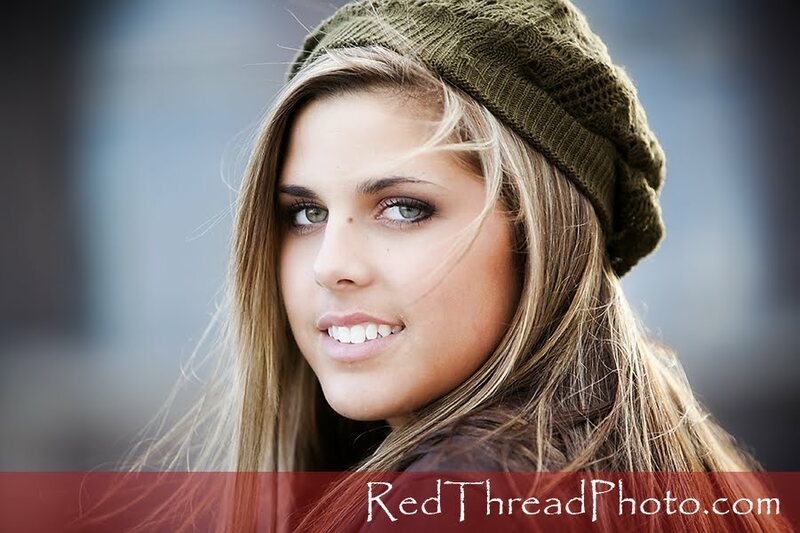 I love this kind of grunge washed out look...Taylar, you should be in a magazine!! ...now looking absolutely STUNNING!!! I remember taking this picture and I looked at Taylar and said "that was it!" This is one of my favorite pictures of our session!! 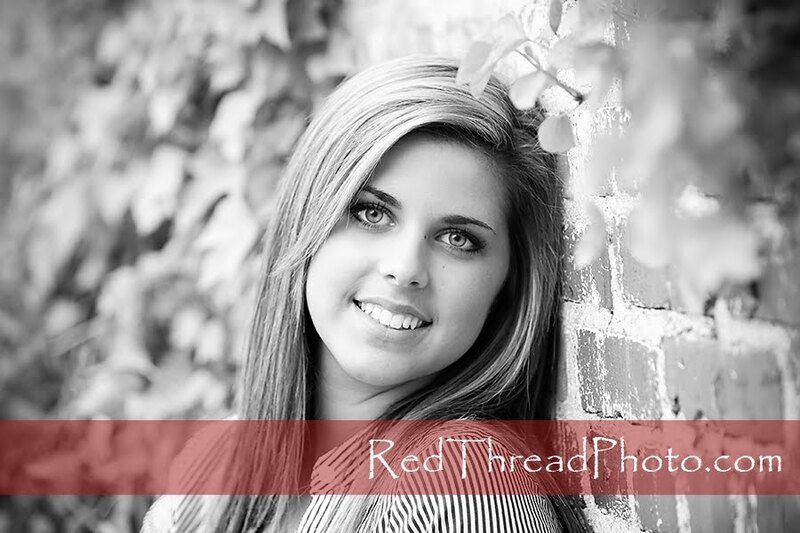 Taylar, you have such a great smile and an equally great serious look!! Again, is this from the pages of some magazine?? OK...so up to this point, I have LOVED every picture. These next two however almost have a different feel to me. Maybe it's the hat, maybe the coat, but I feel like we did a little of our session somewhere in Europe. All I can say is BEAUTIFUL, STUNNING, and AMAZING!!! OK...this is my absolute favorite of the day!!! Taylor went for it and rocked in front of my camera!! Taylar, it was a privilege to hang out with you for a couple of hours!! I hope your senior year is absolutely amazing!!! These last two are absolutely amazing! Great use of light, Tara!!! W.O.W.